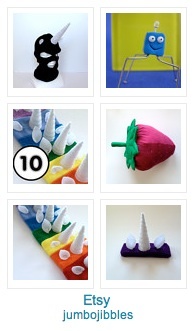 A good friend of mine has an entry in the Covered in Stitches book cover embroidery contest over at Feeling Stitchy. 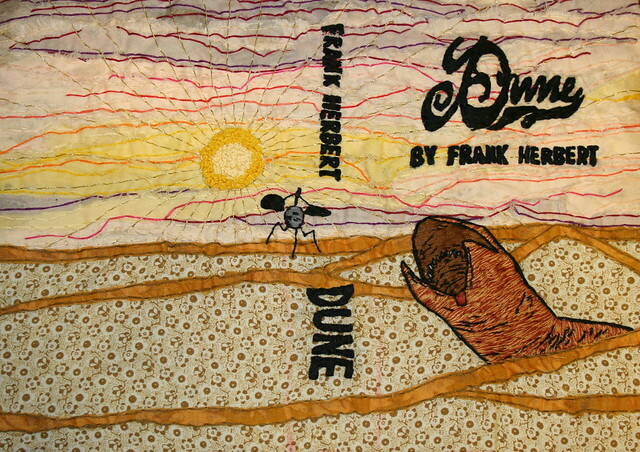 Of course, I’m gonna tell you to go vote for her AMAZING Dune embroidery (she for real dyed part of it with SPICES) but there’s a lot of talent over there. Go vote!